Trump Advisor Stephen Miller is a White Nationalist, Yet Calling Him One is Anti-Semitic? 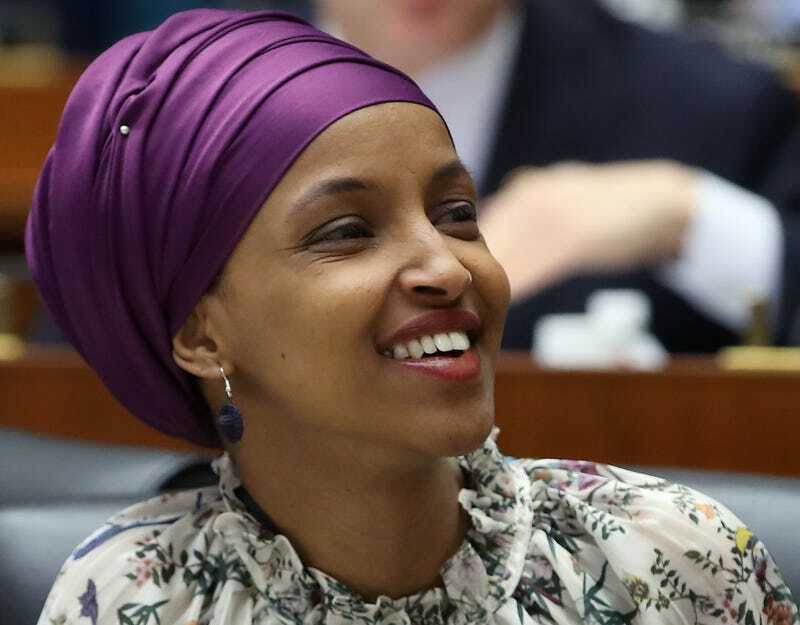 Rep. Ilhan Omar (D-Minn.) isn’t here to be liked, she’s here to call it as she sees it, and as such, she’s quickly moving up the “Auntie Maxine reclaiming my time” list of righteous women who don’t have the energy to placate the public. He also went on Face the Nation with a full head of white man bigen. Miller reportedly urged Trump to scrap Vitiello, a 30-year veteran of U.S. Border Patrol, because he didn’t favor shutting down the southern border, which Trump has threatened in recent weeks to stem the surge of migrants seeking U.S. entry from Mexico. Immigration experts have described Trump’s threat to close the southern border as short-sighted. John Sandweg, the former acting director of U.S. Immigration and Customs Enforcement, said shutting down the border would do “absolutely nothing” to stop the flow of Central American migrants into the U.S. So Omar called a Jewish man dressed up as a white nationalist, well, a white nationalist, and something tells me that somewhere Miller is lacing up his boat shoes and smiling.